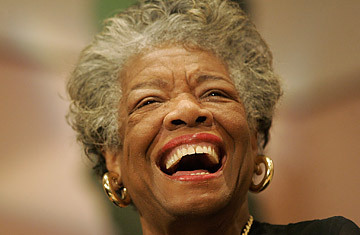 In 2008 the poet Maya Angelou narrated a documentary called The Black Candle, the first full-length film to be made about Kwanzaa. Directed by M.K. Asante Jr., the film includes interviews with rapper Chuck D, Kwanzaa founder Maulana Karenga and former NFL star Jim Brown.